A jihadist group with ties to the Islamic State has claimed responsibility for a mortar attack on a Hamas base in the Gaza Strip. The group, calling itself 'Supporters of the Islamic State of Iraq and Syria (IS, formerly ISIS/ISIL),' said in an online statement that it fired mortar rounds at a base used by the Ezzedine al-Qassam Brigades (Hamas' armed wing) in Khan Yunis, southern Gaza, on Friday. It follows an attack earlier this week, which targeted Hamas’ security headquarters in Gaza. That assault took place after radical Islamists issued a threatening message, calling for the release of prisoners. It comes amid rising tensions between Hamas as Islamic State supporters in the Gaza Strip. The attack followed the arrest of a Salafist leader by Hamas last month. The organization claimed he was an ISIS supporter who holds vast swathes of territory in Syria and Iraq. 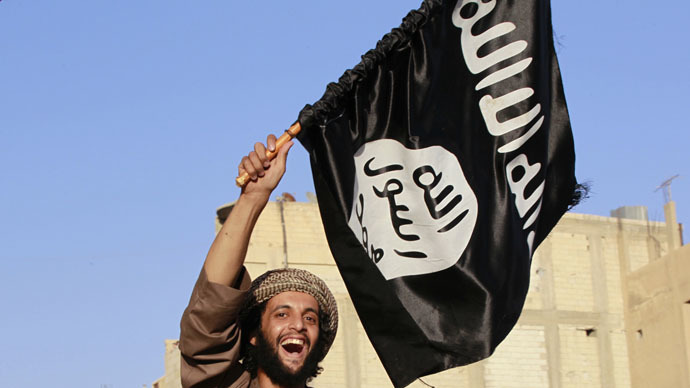 Dozens of other Salafi jihadists affiliated with the Islamic State were also arrested, sources in the Gaza Strip told the Jerusalem Post. They added that the arrests came following a series of bombings carried out by the Salafi jihadists in recent weeks. Salafi jihadists also issued a warning to several top Hamas security officials responsible for the crackdown. Earlier this week, Hamas demolished a mosque used by Islamic State supporters in Deir el-Balah. Hamas said the mosque was actually a tent which was used by the extremists as a meeting venue. Although Gaza jihadists have pledged allegiance to ISIS in the past, the group has not officially confirmed that it has a presence there.